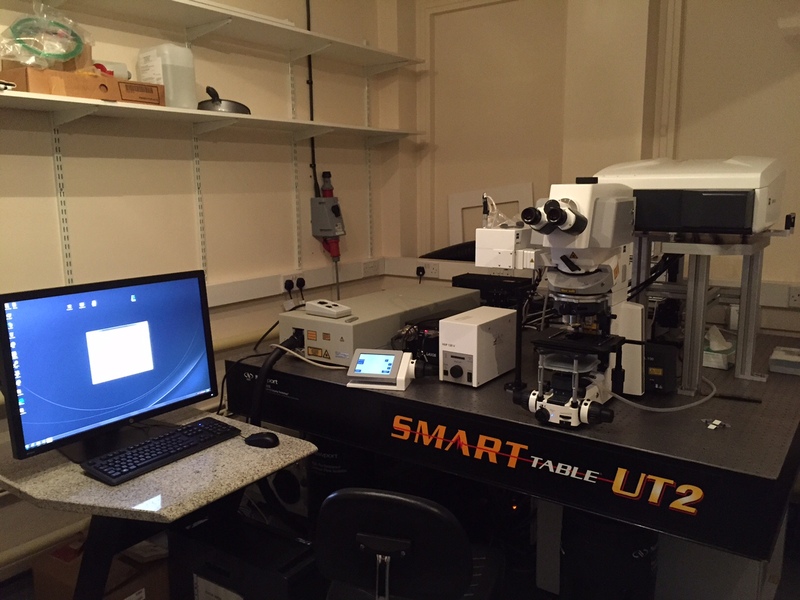 The facility includes state of the art confocal microscopes, image processing and analysis software. The systems allow a range of experiments with fixed or live samples with environmental chambers (control of temperature and gases) available on all systems making it possible to perform experiments over long time courses. 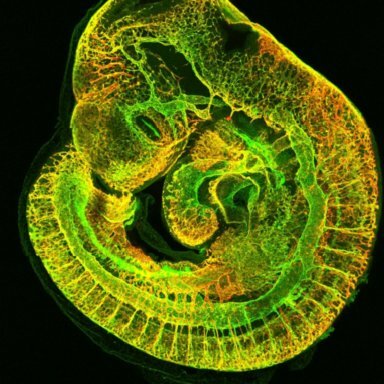 More specialised imaging experiments including spectral imaging, FRET and FRAP can also be performed on the confocal microscopes. LSM710 is an inverted system with a 32 channel spectral detector for spectral unmixing. LSM880 is an upright system with water dipping objectives and custom software for multiposition long term live imaging. 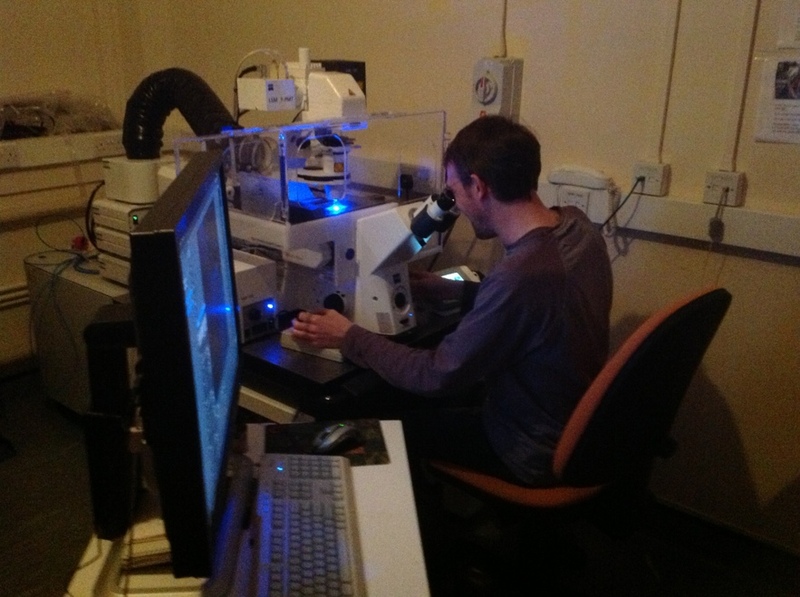 An hourly charge is applied for use and training on the confocal microscopes.